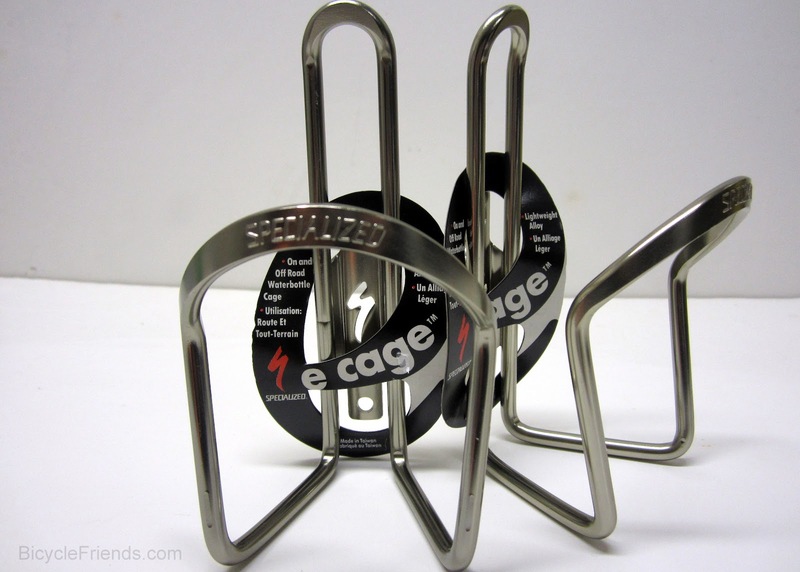 I bought two Specialized E Cages the other day. They have a nice TI (or brushed finish). Let's see if they stand the test of time. These water bottle cages are, for the most part, the final touches for my latest project. Once my project is completed I will post pictures.